If you’re looking for a fantastic showpiece for your kitchen then this integrated stainless steel pack from Caple could be perfect for your needs. 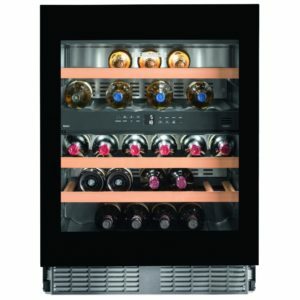 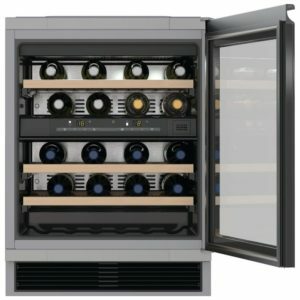 It’s made up of a fantastic stainless steel triple zone integrated wine cooler, a full height integrated fridge and matching integrated frost free freezer. 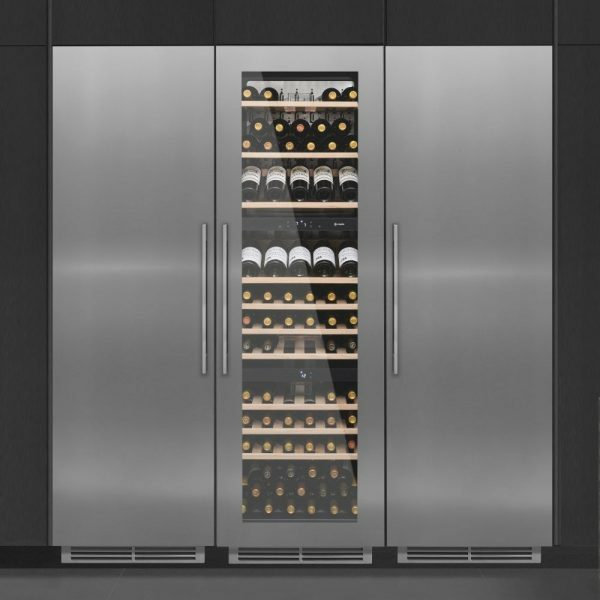 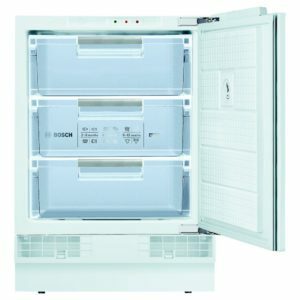 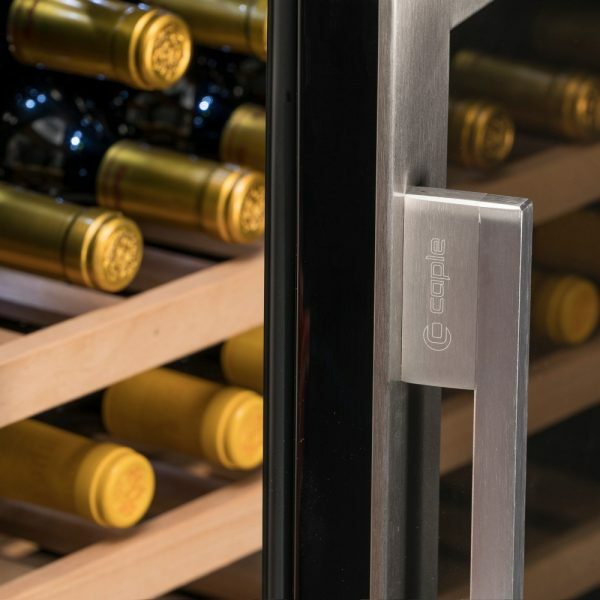 It comes with a pair of matching stainless steel door panels, handles and plinth grilles for the fridge and freezer to match those on the wine cooler. 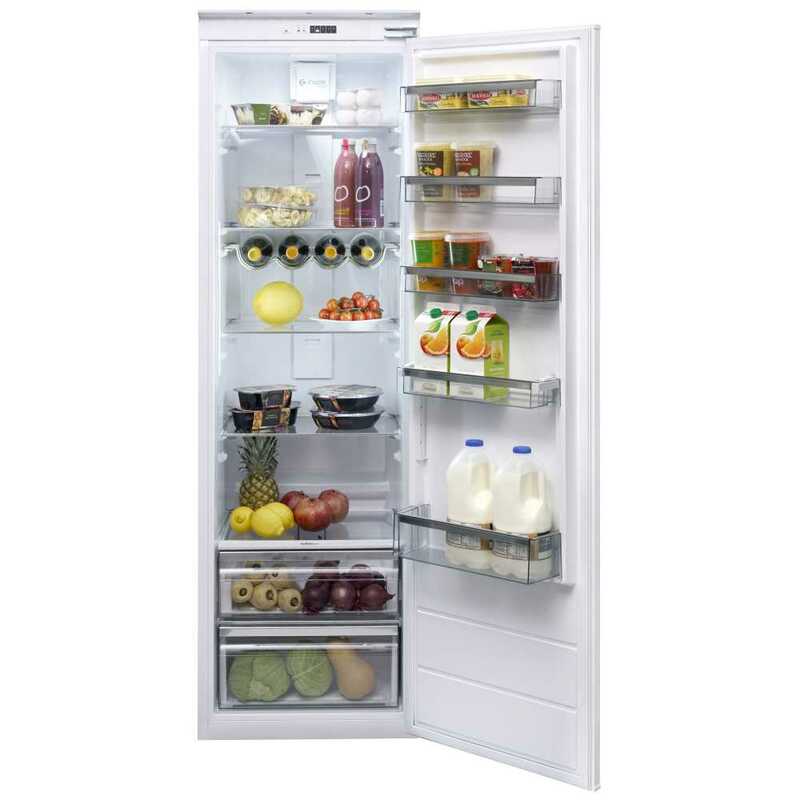 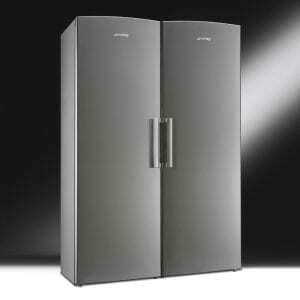 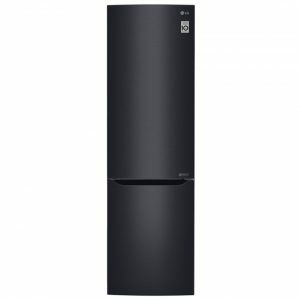 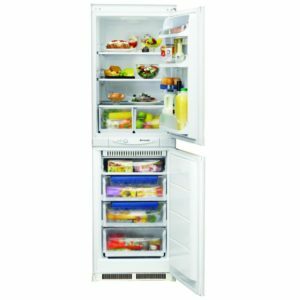 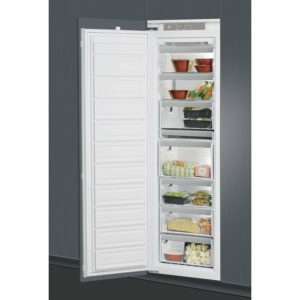 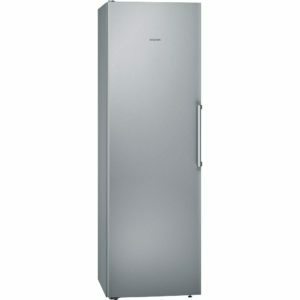 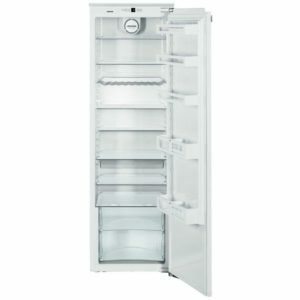 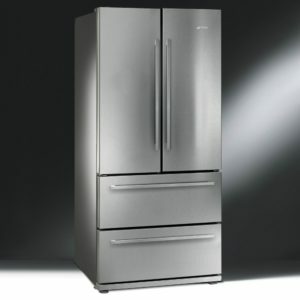 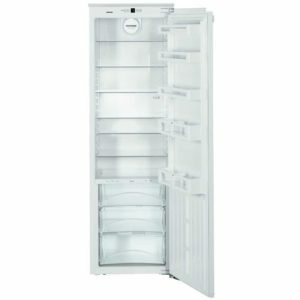 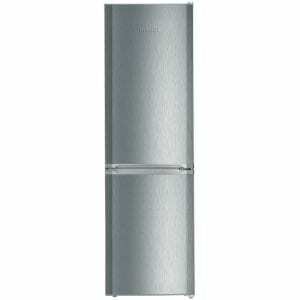 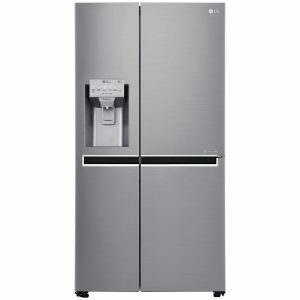 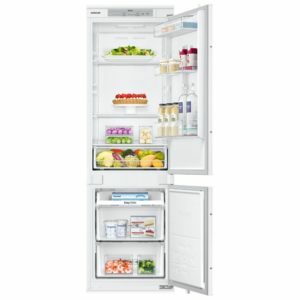 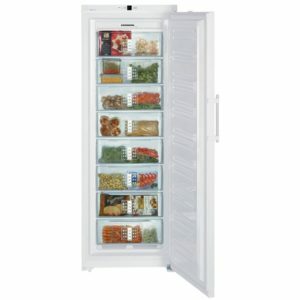 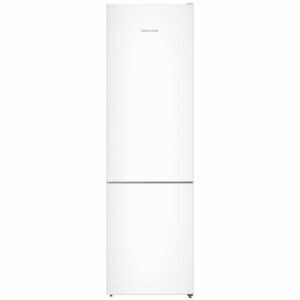 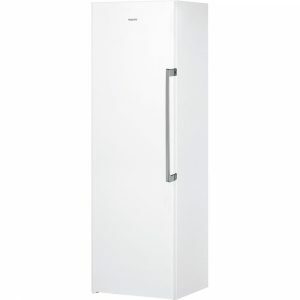 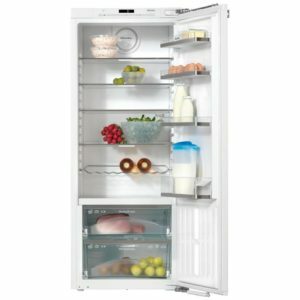 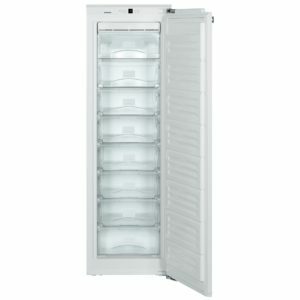 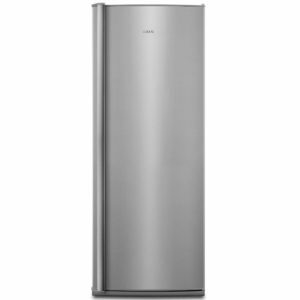 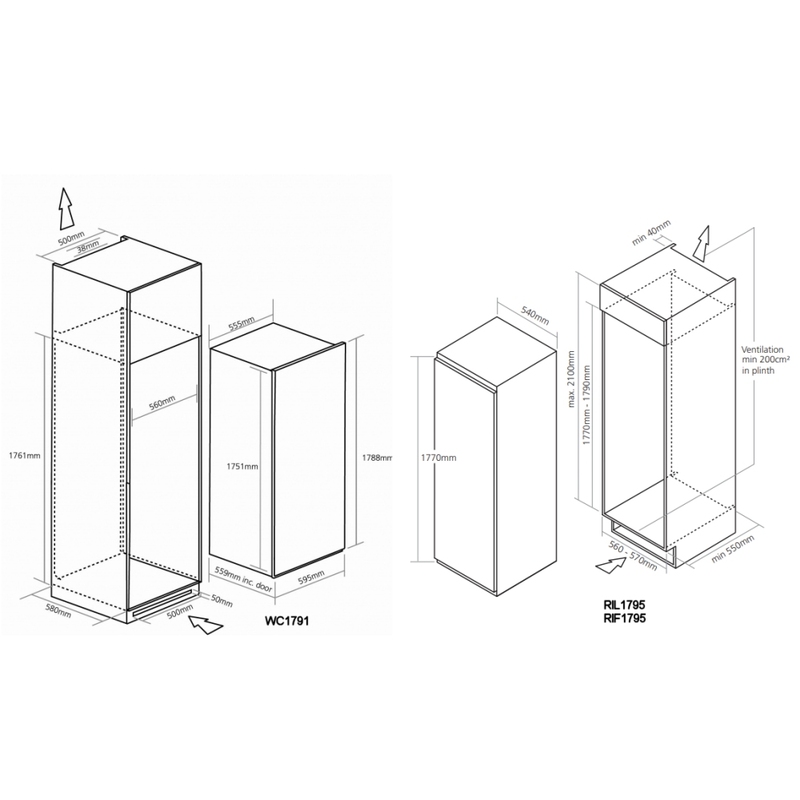 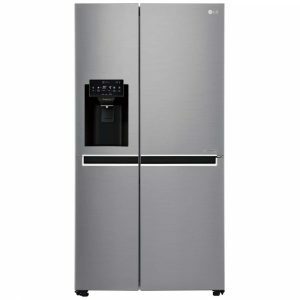 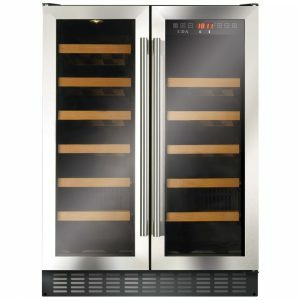 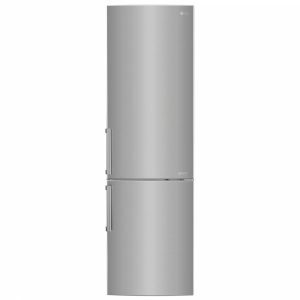 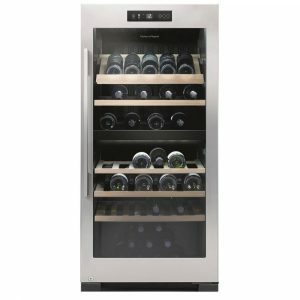 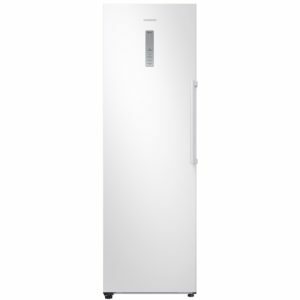 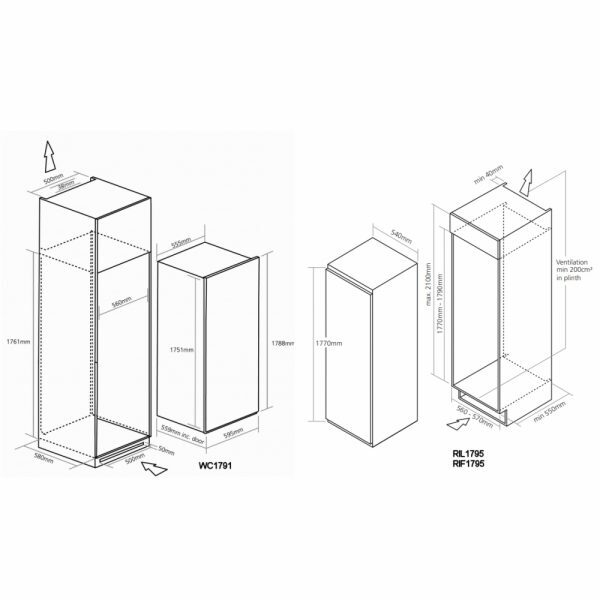 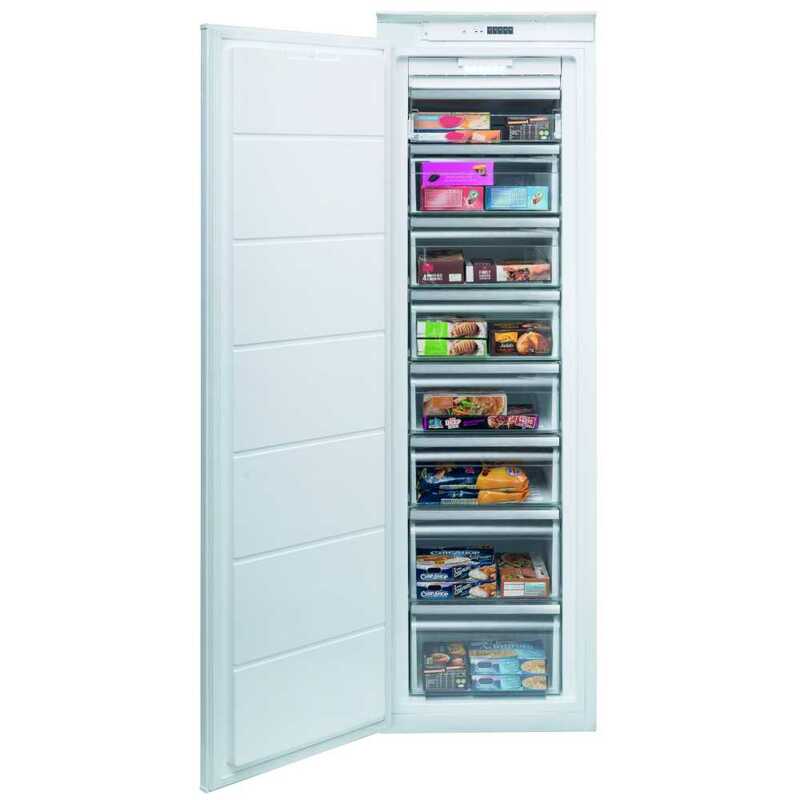 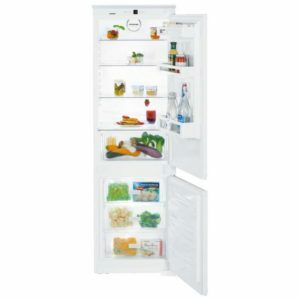 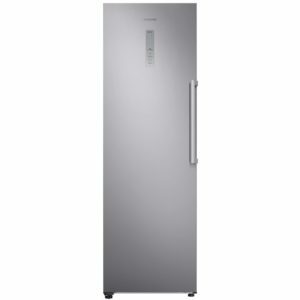 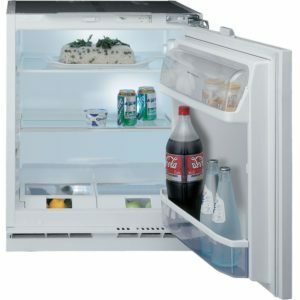 This Caple integrated fridge, freezer and wine cooler set requires three tall housing units for installation. 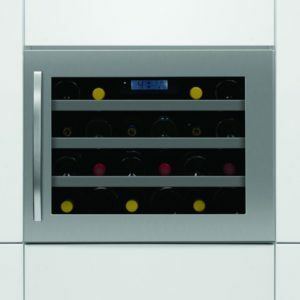 2 x GRILL/SENSE600 plinth grilles.